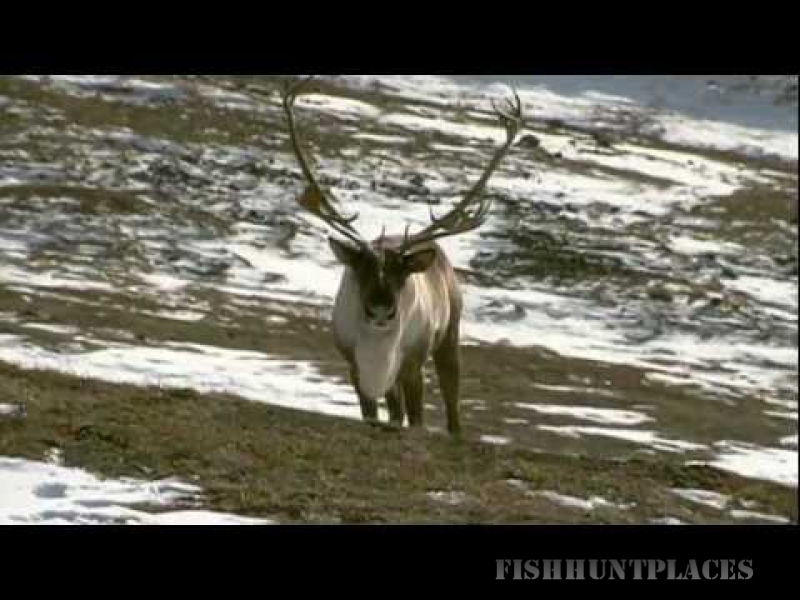 Fishing in Canada British Columbia BC Safaris Ltd. Fishing in : Canada : British Columbia : BC Safaris Ltd.
BC Safaris Ltd. was formed in 2001 when Shane Black and Keith Connors purchased Turnagain River Outfitters Ltd. from Eugene Egeler. Turnagain River Outfitters dates back to 1963 when Gene Overton took over the area, which he operated until 1988. Keith has now retired and Shane has partnered with Mike Gilson , they are committed to providing an uncompromising quality to the hunts they offer. We have a great deal of respect for the wildlife we hunt and the people we hunt them with. 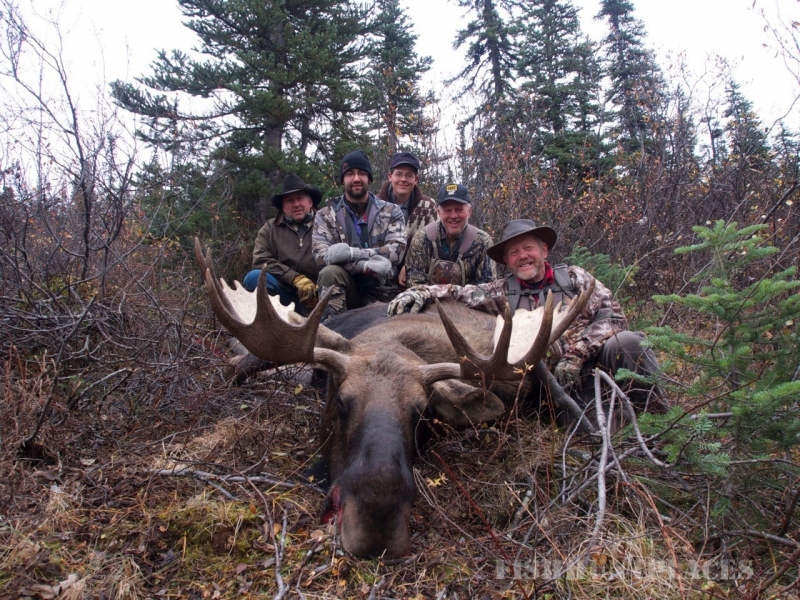 We have the exclusive guiding rights to over 2000 square miles of some of the finest hunting country in North America. Along with that we have excellent facilities and equipment as well as the experienced guides and dependable horses to ensure that the hunt you book with us will be as good as it gets. The service is personalized with the owners/outfitters always there. We are a Family run hands-on operation. If you want to hunt Stone Sheep, Mountain Caribou, Moose, Mountain Goat, Grizzly Bear or Wolf this is the place. Our hunts can be tailored to your requests and we boast extremely high success safety and fun. Generally our hunts are on horseback but we also hunt moose and grizzly by boat and have excellent success on our backpack sheep and goat hunts. One of the most popular offerings of BC Safaris is the trail ride into Turnagain. Our horseback wilderness trips offer mountain vistas, wildlife viewing, photography opportunities, and hiking. The trail ride into Turnagain has proven to be a life-changing experience for many of our guests. Seldom has a guest boarded the float plane without tears in their eyes; a part of your heart forever stays in the mountains. Fishing at Turnagain offers the ultimate zen experience for the fly fisherman. We are proud to offer an expanse of virtually un-fished lakes, streams, and rivers in a pristine wilderness setting where the waters touch the mountains. Guests have the opportunity to catch: Rainbow Trout, Lake Trout, Bull Trout, and the angelic Arctic Grayling. The only thing that comes close to the fishing is the food and the hospitality. Wilderness And Fishing Adventures with BC Safaris are TRIPS of a LIFETIME.